Eat, drink, dance and sleep at Bro & Sis Restaurant and Bar here in Koh Tao. Convinient location to explore the island, affordable prices, tasty cocktails, delicious food and live music!We guarentee that you will be satisfied. A relaxed restaurant with ocean views, perfect for sunset and families on Koh Tao. Famous for its steaks, also serving Thai and Western food. Serenity is a hilltop chillout lounge with a panoramic view over the entire west coast of Koh Tao, centrally located between Mae Haad and Sairee Beach. Prince of Persia which is located on Koh Tao island offers a variaty of dishes from the Middle East. This is the best restaurant with the best Middle Eastern cusine on Koh Tao. Their menu is inspired by mum's Persian home recipes. 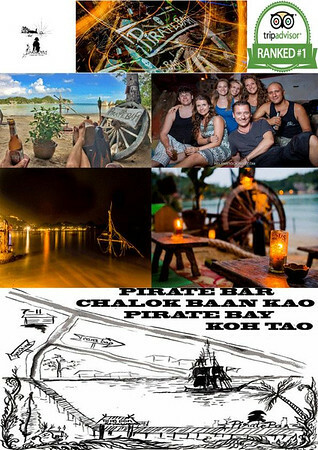 COCO Bar is a cosy venue with a chilled atmosphere, in the heart of Koh Tao. With friendly staff, cheap drinks and exclusive non commercial music. A relaxed place where you can chat to each other instead of screaming, plus you can play your tunes. PADI 5 Star IDC Dive Centre "Scuba Birds". Diving in Koh Tao and Koh Samui Islands. All PADI courses from beginners to professional. Best price, friendly staff, small groups, best choice! 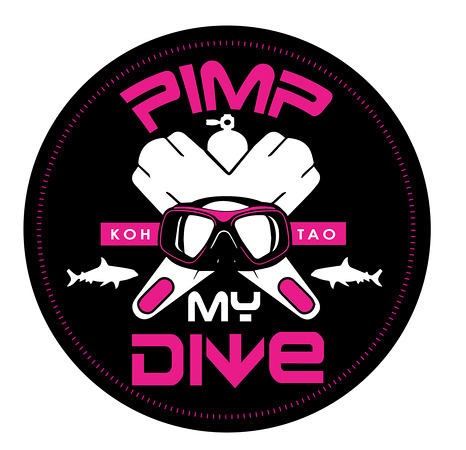 Scuba Diving on Koh Tao, Thailand!Learn how to dive on a tropical island. We teach in German and English! Located in central Sairee, The Beer Masons is the best spot for brews and views on the island. The drink menu features 4 taps and 100s of bottles. KOH TAO IS NOT only for DIVING!! 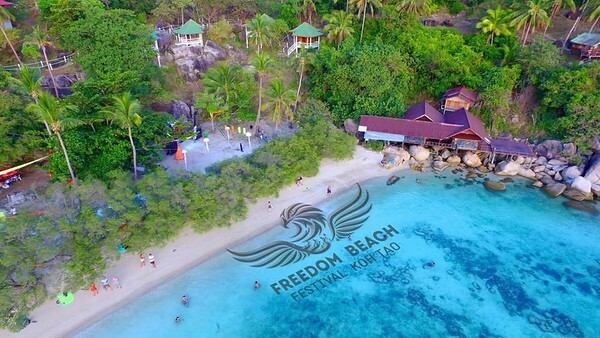 !Best place for working!First co-working share space in koh tao!! Located in paradise, BND Beach Club resides in the heart of Sairee Beach with a multi-floor experience that is second to none. Three levels, beer garden, live DJ`s, 2 pool tables, rooftop food court and a view spectacular ocean view. Gym and Fitness is Koh Tao's biggest gym to date. 400sqm big with AC - 2 floors equipped with modern commercial equipment. Healthy by Nature, clean food, protein shakes and pancakes next door to Gym and Fitness in Koh Tao. Chaiwat Supermarket has everything from food, sunglasses, toilettries, alcohol and kitchen utensils.Everything you need for your stay on Koh Tao! 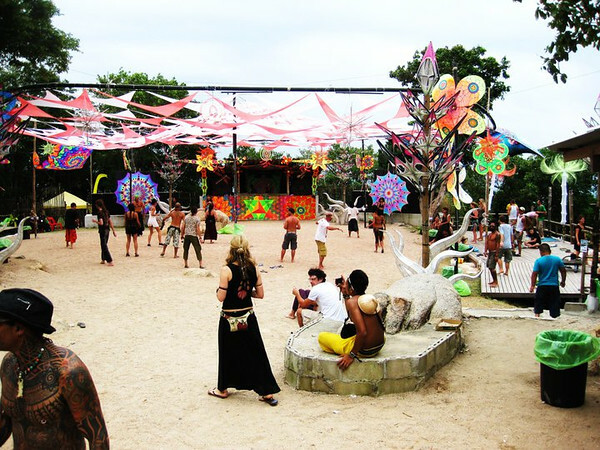 Maya Beach club is Koh Tao's premier beachfront venue with culinary gangsters in the kitchen. No corners been cut here!